Comments: Prefers full sun for best flowering. One of the best plants for attracting birds, hummingbirds and butterflies. Flowers all the warm months of the year. After a blooming cycle, lightly prune to remove seeds that are starting to form. 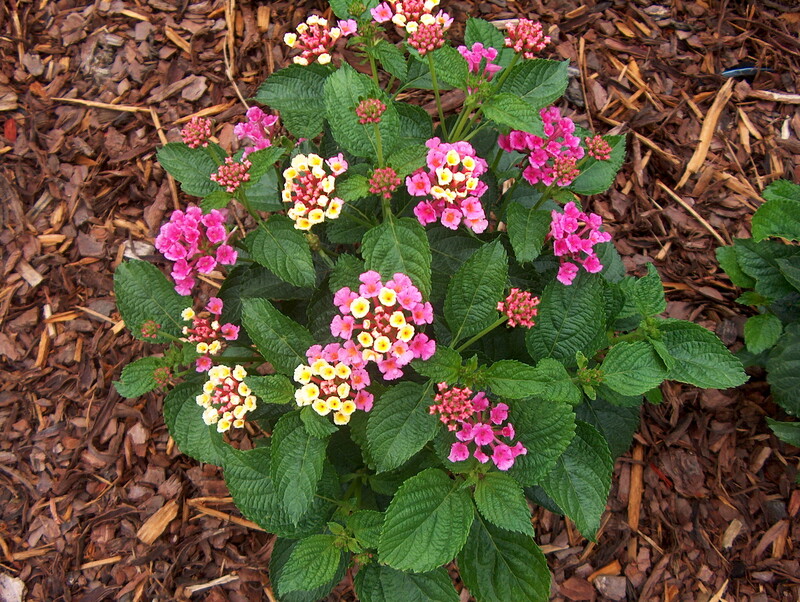 The removal of the seeds and pruning will result in quicker and more flowers. Use as a container plant where it is not winter hardy.